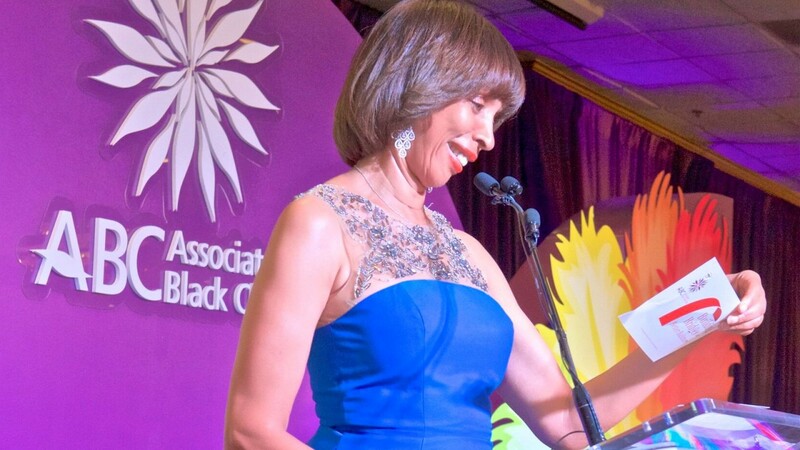 Above: Mayor Catherine Pugh at the Associated Black Charities Annual Gala in 2017. Acting Mayor Bernard C. “Jack” Young has ordered an audit of Associated Black Charities’ supervision of Baltimore’s $12 million Children and Youth Fund, The Brew has learned. His action comes in the wake of disclosures that the non-profit helped organizations donate nearly $80,000 towards Mayor Catherine Pugh’s self-published “Healthy Holly” children’s books. In January 2018, the Board of Estimates approved an agreement giving ABC control of the fund under a deal that awarded the nonprofit $1.2 million for administrative costs. In his letter on Tuesday, Young informed ABC president and CEO Diane Bell-McKoy that he was directing the Department of Audits to examine the records of ABC, its subcontractors and grantees with respect to the agreement. The Youth Fund – proposed by Young in his role as City Council president following the unrest of 2015 following the death of Freddie Gray and approved by voters the next year – provides city funding for organizations that focus on supporting Baltimore’s youth. Bell-McKoy was told to direct questions about the audit to Lester Davis, chief of staff for Young, who has been serving as ex officio mayor while Pugh is on a leave of absence. In a statement released after publication of The Brew’s story, Young also said he is pausing legislation – City Council bill 19-0358, which extends the City’s agreement with ABC for one year – until the audit concludes. Pugh left City Hall on April 1, citing illness, in the wake of disclosures of about $800,000 in payments she received for her Healthy Holly books from entities that do business with the city and state. Earlier this month, ABC acknowledged that it accepted nearly $90,000 from five separate entities — including CareFirst BlueCross BlueShield and the Maryland Automobile Insurance Fund — to buy and distribute 10,000 copies of Pugh’s books. The non-profit forwarded nearly $80,000 of that to Pugh’s company, Healthy Holly LLC, and kept the rest to cover administrative costs. The other entities were Grant Capital Management, Ariel Investments and the Fred Frank Family Trust foundation established by the late founder of the Fred Frank Bail Bonds company. ABC has said its preliminary review showed it received only 4,500 of the 10,000 books it purchased. Then-state senator Pugh apparently kept the rest. Pugh’s Healthy Holly company “retained the responsibility to directly distribute the remaining 5,500 books paid for by donors,” the statement said. Young’s order for the audit does not include specific details of the items to be covered or a timeline for completion. Such an audit is complicated by the fact that the city currently does not have a chief auditor or a deputy auditor. Audrey Askew, the chief auditor, quit in late February after questioning how the city Finance Department recorded federal and state grants. A deputy auditor was dismissed earlier. Comptroller Joan Pratt has not yet announced replacements to lead the 35-member office that’s under her jurisdiction. ABC’s board of directors has ordered its own financial review of the Healthy Holly contract and has vowed to return the $9,552 management fee it had retained to the funders or to a local charity focused on childhood health issues. In an initial letter to Baltimore’s Board of Ethics, which is conducting an investigation of the Healthy Holly transactions, ABC said it never solicited donors for the book initiative. In a subsequent letter, the organization said it discovered it had “solicited funds from at least one donor,” but did not tell the Ethics Board which one – or ones.